• Raglan sleeves. Mesh sleeve inserts. 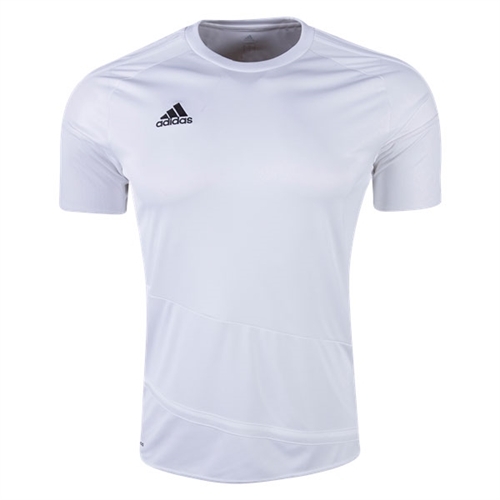 Our adidas Youth Regista 16 Jersey lets you find the back of the net all match long in this junior boys’ football jersey. 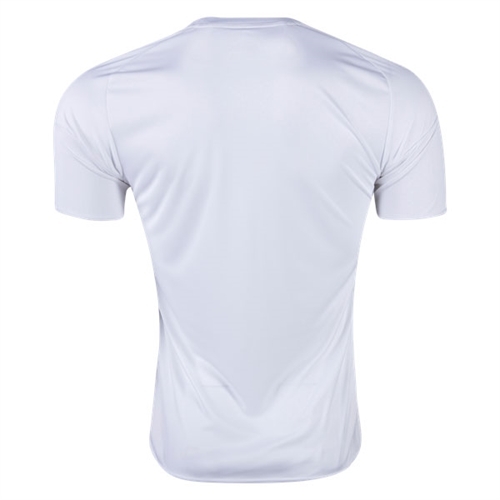 In a slim, modern fit, it’s built with ventilated climacool® to keep you cool and dry.